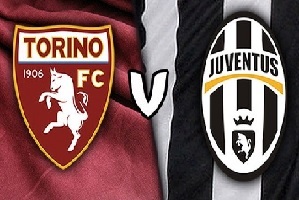 Torino will play against Juventus on Sunday in Serie A. Home team is sitting in the middle of the table, a position expected at the beginning of the season. They are 7 points above the relegation zone and are coming to this match off 3-2 away defeat to Genoa. Juventus made an impressive comeback in the season after starting bad. They have lost dramatically against Bayern in the Champions League on Wednesday. Now Juventus will be determined to win this derby game exactly after the defeat. They will focus all of their efforts now in Serie A, where they are having a title race with Napoli. Juventus have won 4 and lost 1 in their head to head games against this opponent.